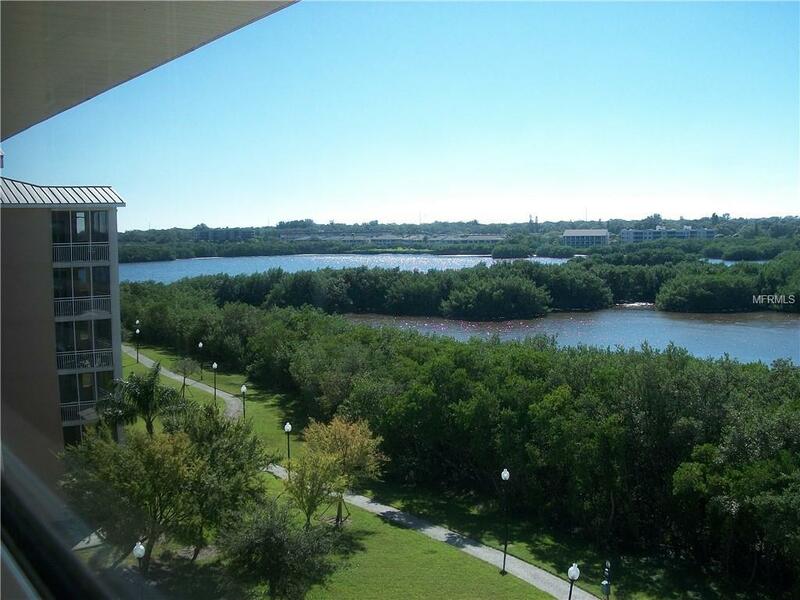 NEW PRICE-Top floor condo offered with tasteful furnishings and spectacular water views. This 2 bedroom, 2 bath condo with office is located in the gated community of Seminole Isle.The kitchen offers 42-inch wood cabinets, granite counters, stainless appliances, breakfast bar, built-in desk area and a Dinette located off the kitchen.Living room is open to the kitchen with crown molding and sliding doors leading to a screened balcony looking west to enjoy the colorful sunsets. 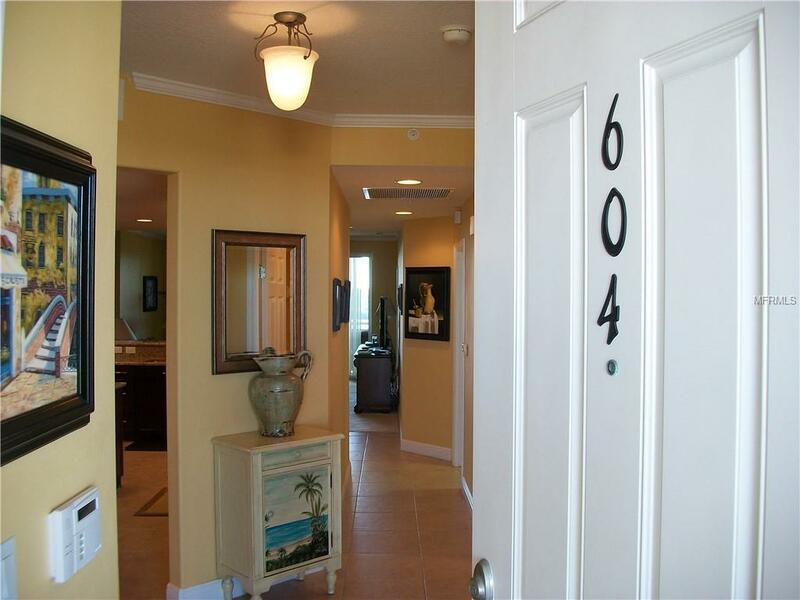 Double doors open to an office/den that can be used as an additional bedroom.The split bedroom floor plan features a Master bedroom with serene water views, 2 walk-in closets and sliding doors that open directly to the balcony. Ensuite master bath has 2 vanities, garden tub, water closet and separate shower stall. Laundry room is located in the condo with a utility sink. 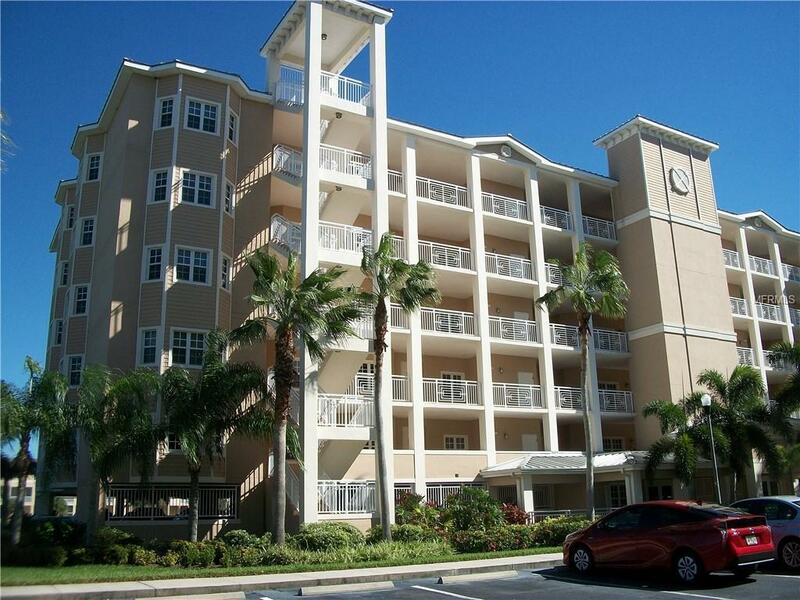 Unit is in excellent condition and move-in ready. Enjoy your morning coffee on your screened-in balcony or relax at the end of the day and enjoy the brilliant sunsets! This Penthouse level home is fully furnished as shown. 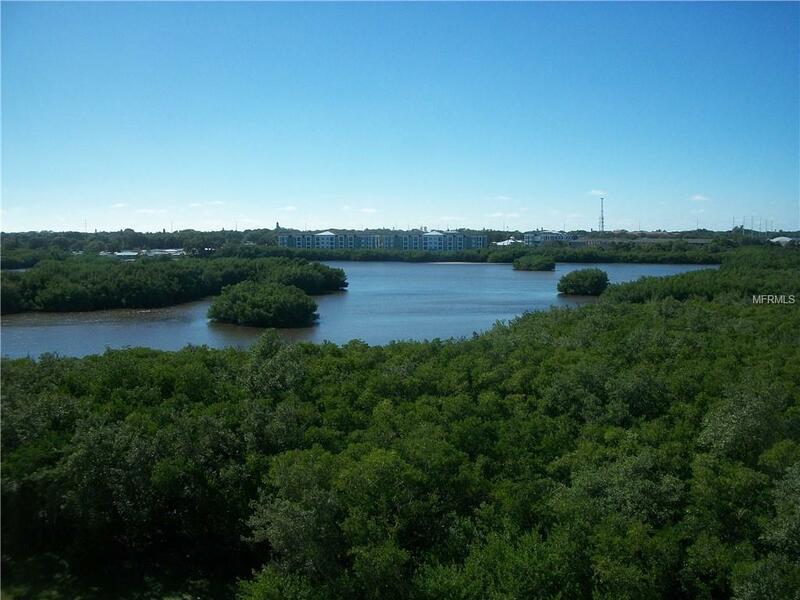 Seminole Isle is a resort style community with many amenities including clubhouse, heated pool, exercise room, fishing pier, fire pit area, walking trails, tennis courts, picnic pavilions, kayak launch and lush tropical landscaping. Pet friendly- 2 pets no weight limit. Central location across from Lake Seminole Park, close to shopping and restaurants.